“We’ve had a fantastic response!” he said, grinning from ear to ear. The fans were jubilant at/about/over their team’s victory. 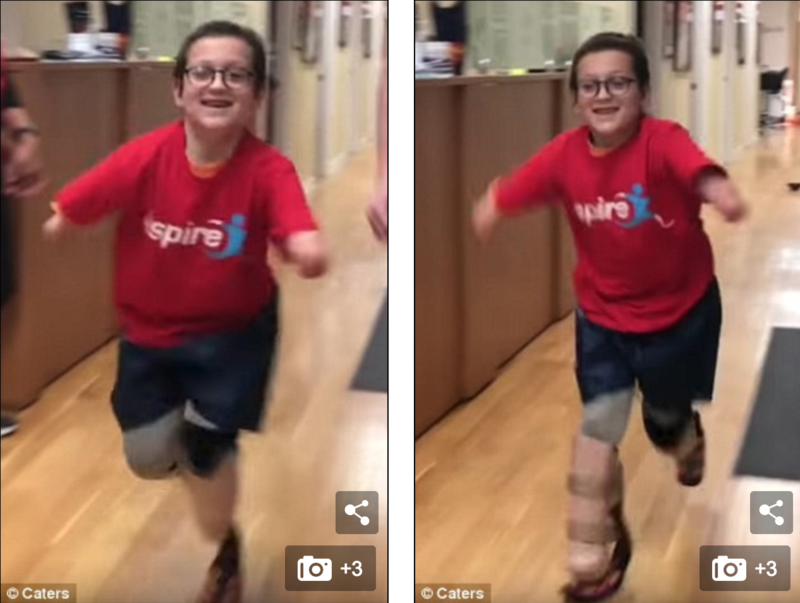 A jubilant nine-year-old has been filmed running for the first time in his life after a battle with meningitis when he was a baby left him without any of his four limbs. Diagnosed with a severe case of meningitis at just six months old, Moshe Sasonkin of New York, was never given the chance to walk – let alone run – on his own two feet, after doctors decided both his legs and arms had to be amputated in order to save his life. 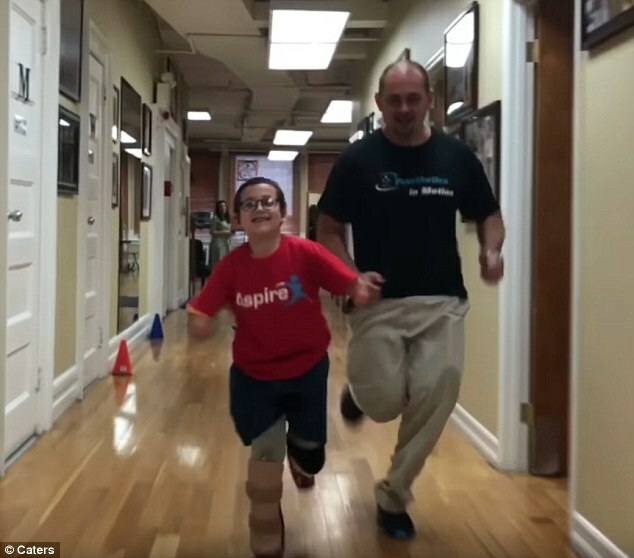 A quadrilateral amputee Moshe first learned to walk aged six, after Prosthetics In Motion fitted him with his first pair of artificial legs in 2015. But no longer content with just walking, Moshe returned to their Manhattan headquarters in June hoping to update his trusty prosthetics for a newer, faster model. I hardly have time to think these days, let alone relax. They had to amputate his foot to free him from the wreckage. Doctors had to amputate his leg below the knee. They‘re content to socialize with a very small circle of people. 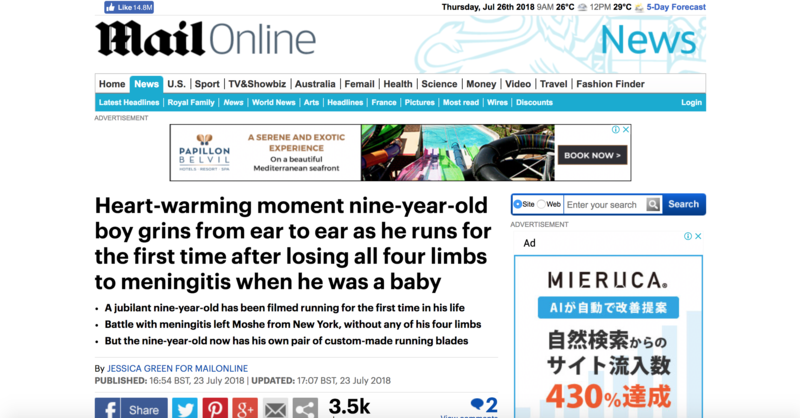 The energetic preschooler’s wish quickly materialized into a reality, after a number of consultations saw Moshe being presented with his own pair of custom-made running blades. Strapping them on for the first time in footage filmed last month, little Moshe can barely contain his elation as he bounds through the corridors, an incredulous smile etched upon his face. Leaving the designers of the blades for dust behind him, Moshe completes several laps of the corridor. The Prosthetics In Motion team said he’s barely slowed down since. The predicted increase in nursing jobs never materialized. She was promised a promotion but it never materialized. Her hopes of becoming a painter never materialized. Her hopes of owning her own restaurant never materialized. We can go ahead only after consultation with the management. She has a consultation with the psychologist at 3.00 pm today. There’s a sense of elation at having completed a race of such length. Polly came bounding into the room holding a letter. A deer bounded across the road. The race is twelve laps of a seven-mile circuit. After a strong start, she was passed by several runners in/on the final/last lap and finished ninth. Each lap of the track is 400 meters. Emily Grey, a member of the PIM team, said: ‘Moshe had never been fitted with running prosthetics before, but he adjusted to the feeling of them very quickly. 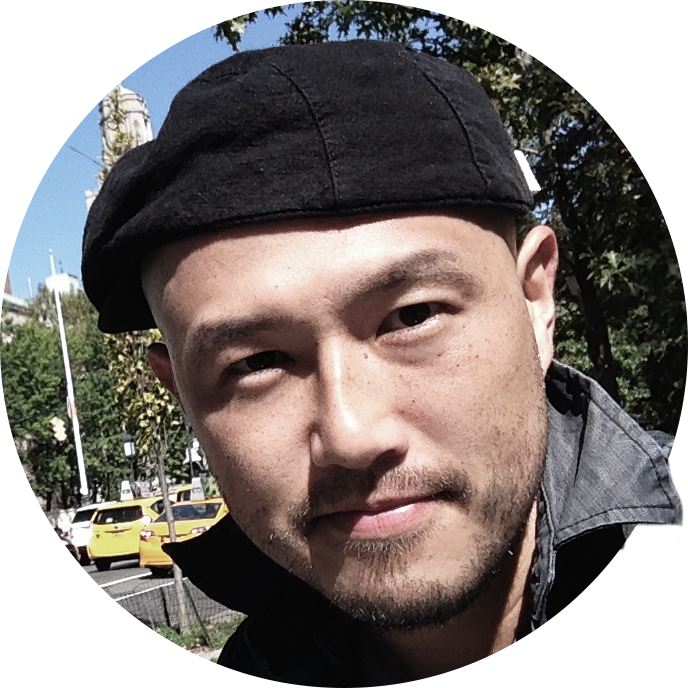 ‘When he first saw the prosthetics he was hesitant. ‘We taught him how to trust his prosthetics and get used to the energy they return, then he was off. ‘He then began running and racing everyone down the hallway. ‘It was certainly a special moment for Moshe, his family and all of the staff at Prosthetics in Motion.